It’s the right time to target the seasonal keywords on your PPC campaigns to get more traffic and conversions at the prime time. These seasonal keywords often plays a vital role in certain times and events. Here I”m sharing some of the seasonal keyword checklists. 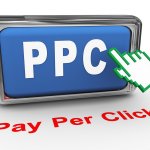 If you have not used seasonal keywords yet on your PPC campaigns, try implementing it right now. For example, if you sell bouquet, you can also bid on “Mother’s day bouquet,” “Valentines day bouquet”, “Christmas bouquet,” etc. Get traffic from event driven keywords like sporting events (Olympic games), national elections and fairs etc..
You can even get a frequently used keyword searches from Google’s Zeitgeist. Every month Google is publishing a list that you can analyze and use it for your campaigns. You can find this list on a website called Google Zeitgeist. 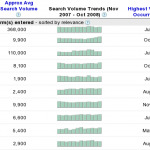 Google trends provides a list of keywords that people are searching for on a daily basis. 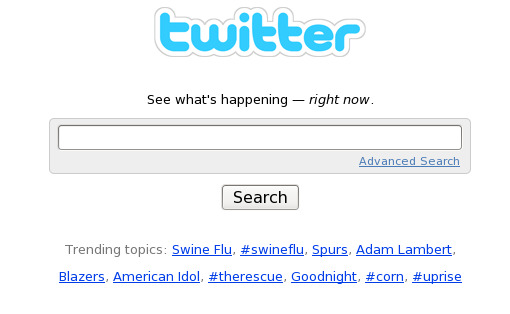 Twitter trends provides a trending topics what people are searching for right now. It shows the hot topics in its search. From that you can find the trending keywords for your ppc campaign. I plan to build a website for the yoga classes that I conduct during week ends . I plan to write up some articles on yoga therapy and will need to update them on my website frequently. 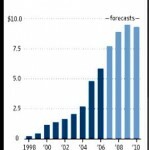 How much will it cost be to build a website. to suit my needs .